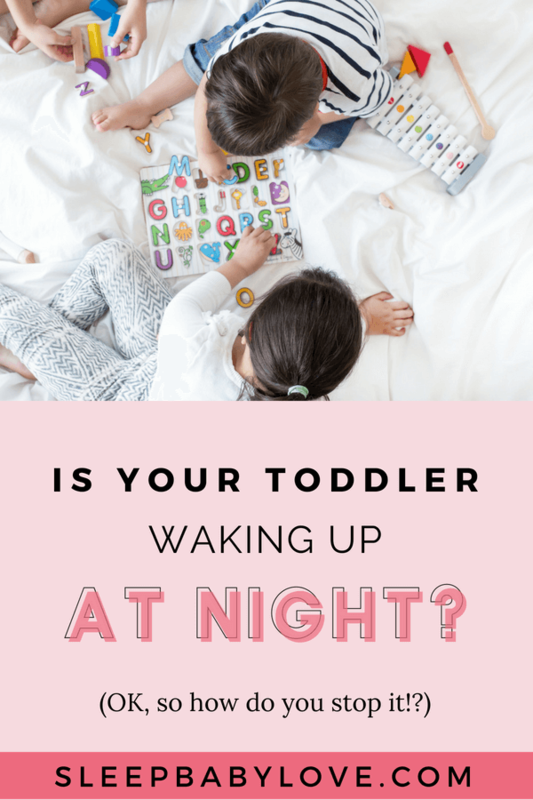 Your Toddler is Waking Up In The Middle of The Night! Oh no! Your child who was once a great sleeper, is starting to wake up. 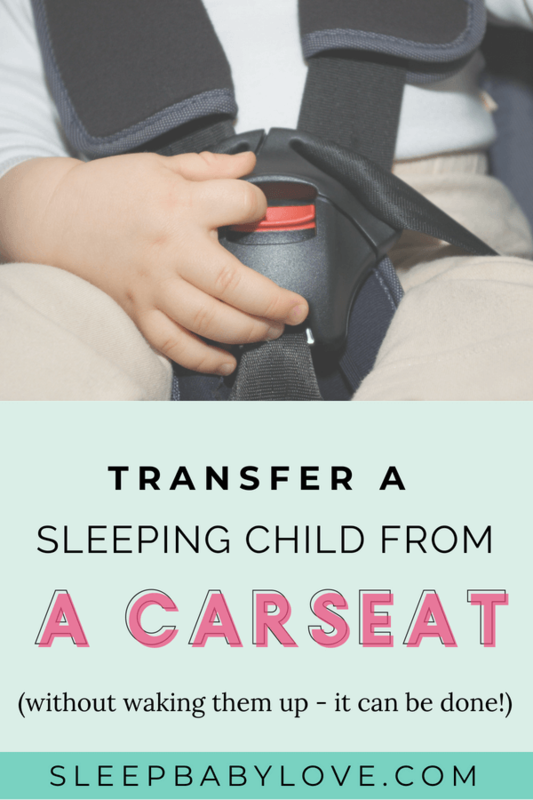 What to do when your toddler is waking up in the middle of the night. 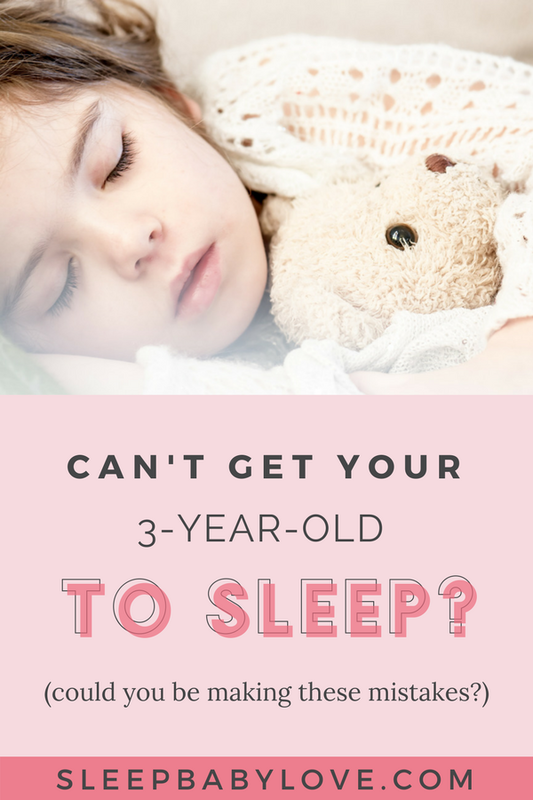 First assess why your toddler is getting up and how to get them back to sleep! 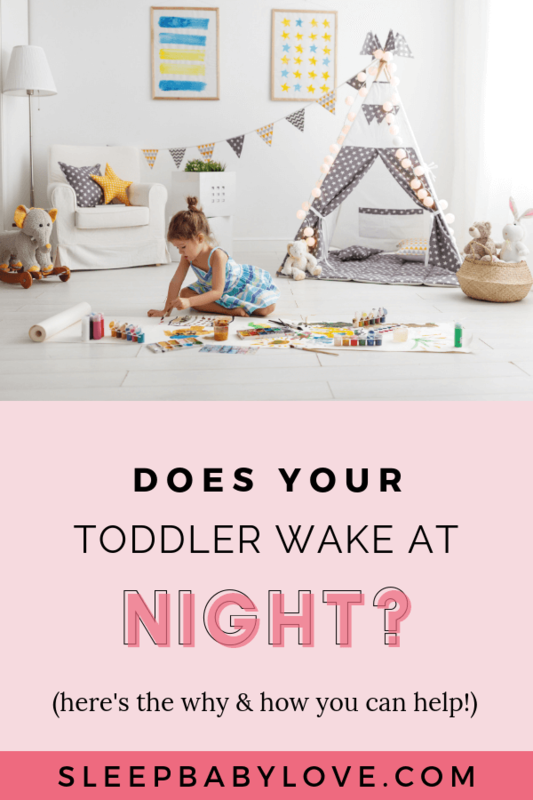 Did your toddler fall asleep too late; did they skip a nap that day? 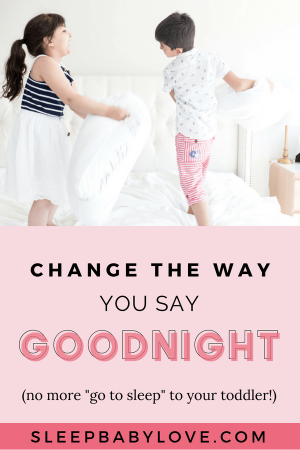 The biggest culprit in sleep problems is usually that a bedtime is too late – so go ahead and move the bedtime earlier and make sure that you compensate a no-nap day with an early bedtime. 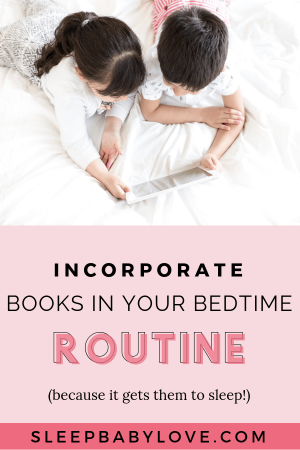 If you think that your child is going to have a shock to the system by going to bed early, if they previously have had a late bedtime, move the bedtime 15 minutes earlier each day, keeping the same bedtime for about two to three days until you are at the optimal time. 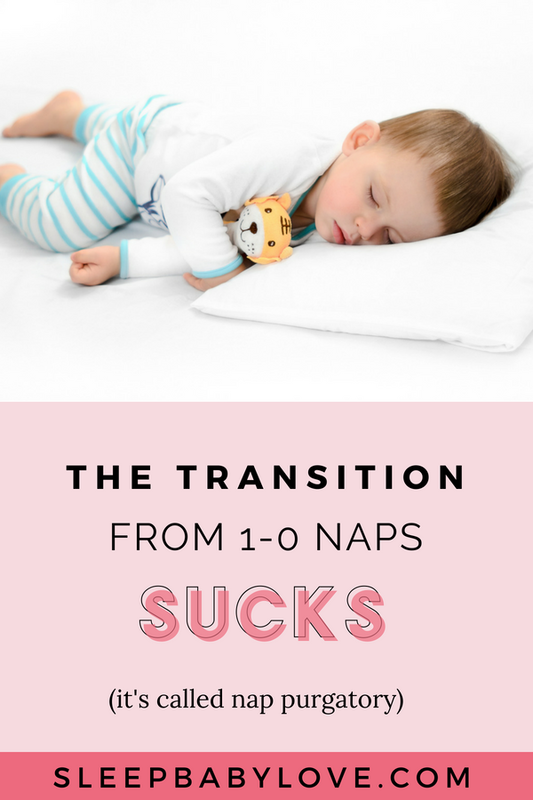 If your child normally naps and didn’t nap – I would aim for a bedtime an hour before their normal time, especially since you will want to get as much sleep as possible overnight. 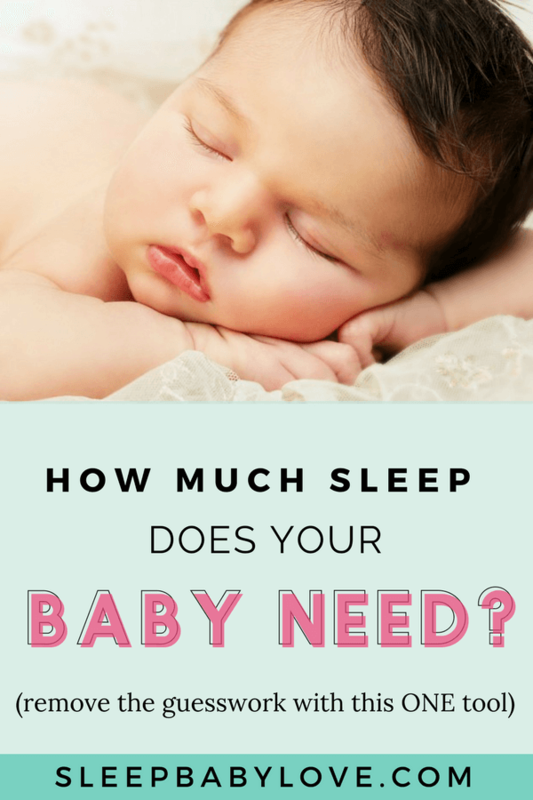 A toddler requires around 11-13 hours of total sleep each day (sometimes more or sometimes less) so to figure out the optimal bedtime subtract their natural wake up time from the bedtime and nap time. 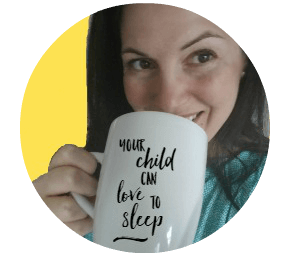 Hone into how your child acts on the days he gets more or less sleep to nail down the right amount of sleep that he needs. 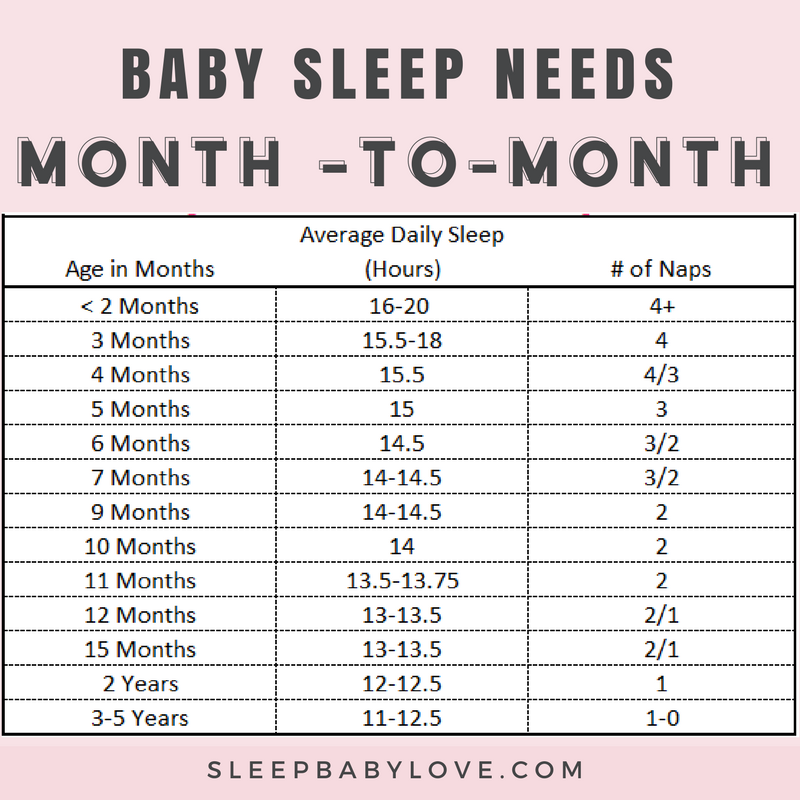 So if your non-napping child wakes up at 7 am every day and is best with 11 hours of total sleep, aim for an 8pm bedtime (when your child is actually sleeping, so start the bedtime process way earlier). After a few days to a week of eliminating sleep debt, hopefully, you will see that the night wakes go away naturally. 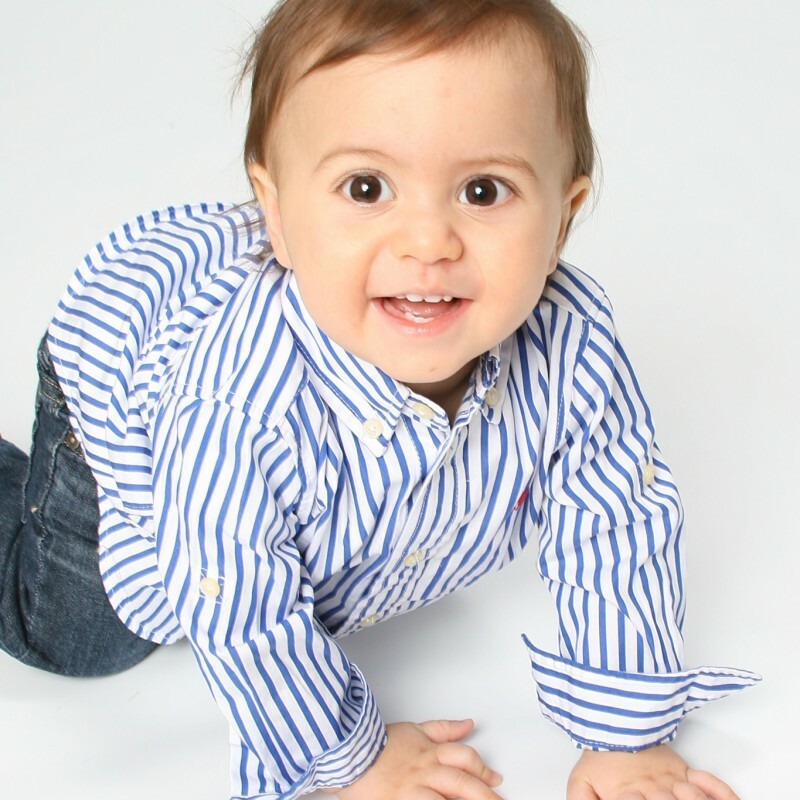 Toddlers can become scared and have separation anxiety – it’s natural. Your mom-job is to figure out if the night wakes are caused by an actual fear rather than toddlers being toddlers and calling out vs. habit. To help alleviate fears, role-play during the day about what happens if your child wakes up during the night. For example: hug your teddy bear vs. call out or grab your blankie and rub it on your face. Practice and role-play with stuffed animals and dolls and help your child problem solve on what they should do. 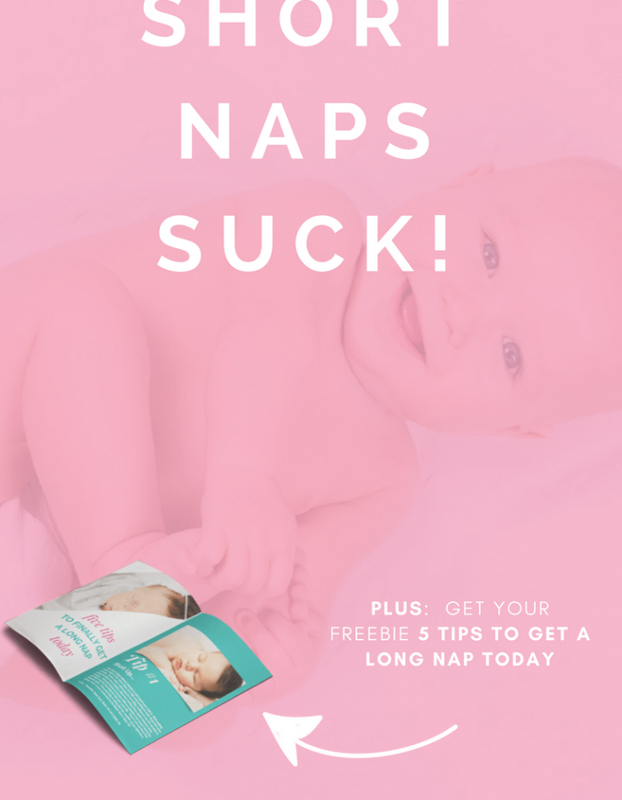 Empower your child to practice falling asleep. Practice makes perfect! Use Empathy and Talk About Win-Win Solutions. 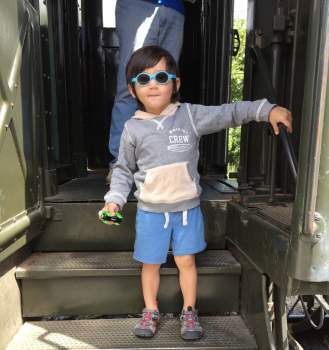 If your child has fears with their door closed, keep it open so long as they understand that they can’t leave the room and figure out what will happen if they do leave their room. 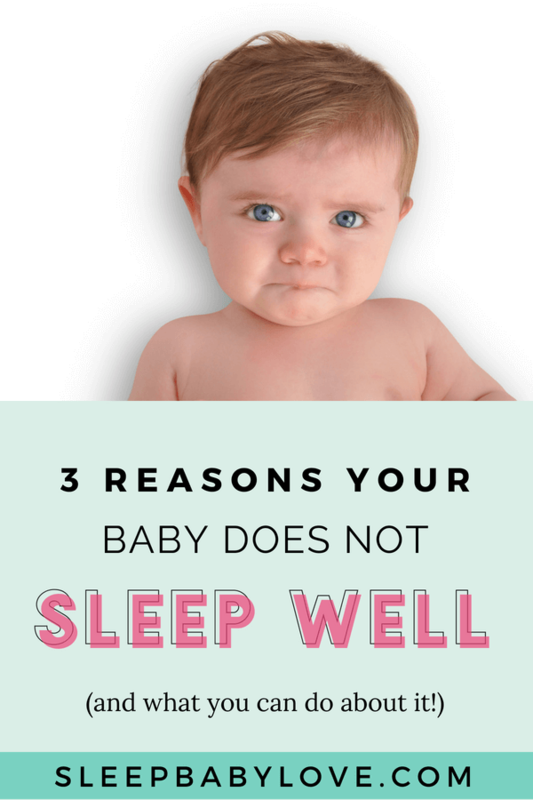 I do not suggest letting them keep on a light in their room other than a small night light as the bright light may actually hinder their ability to fall asleep. If your child is scared of shadows, have all the lights off and blinds drawn when they get into the room, and use a flashlight for your bedtime routine. If they think monsters are under the bed, use empathy but don’t rile their imagination talking about the monsters in great detail. Monster spray (using a spray bottle to get out the monsters) is effective for some toddlers but can scare others even more. Try and use a distraction to talk about how safe their room is and how nice and soft their bed is to keep them safe. Your job is to prevent your child’s imagination from growing while using empathy the entire time. 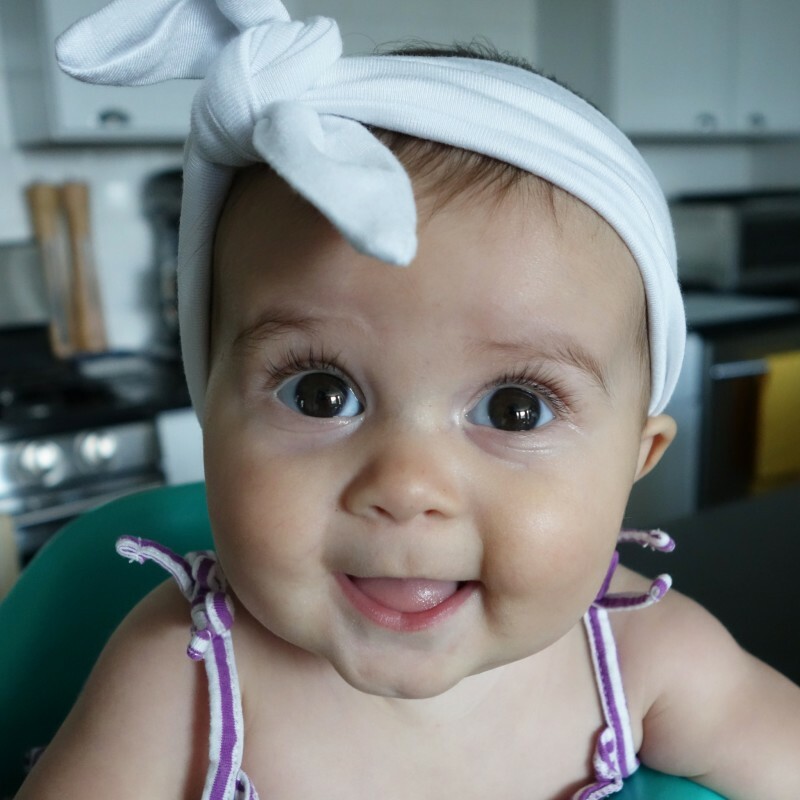 Regardless what the reason of a night wake, feel free to comfort your child with a quick tuck-in or reassuring hug if this never typically happens. But, make sure you don’t start any bad habits that you will need to break. So, if this has gone on for weeks and months, it’s more likely a habit vs. a fear so you have to figure out the way to stop responding to your child. Whatever you are comfortable with, you need to be consistent! 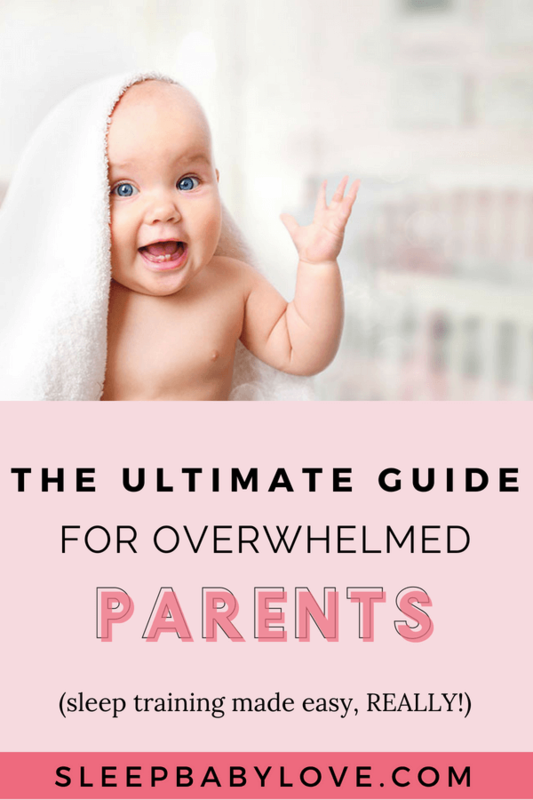 So if your toddler is waking up in the middle of the night, just know that you can fix it! 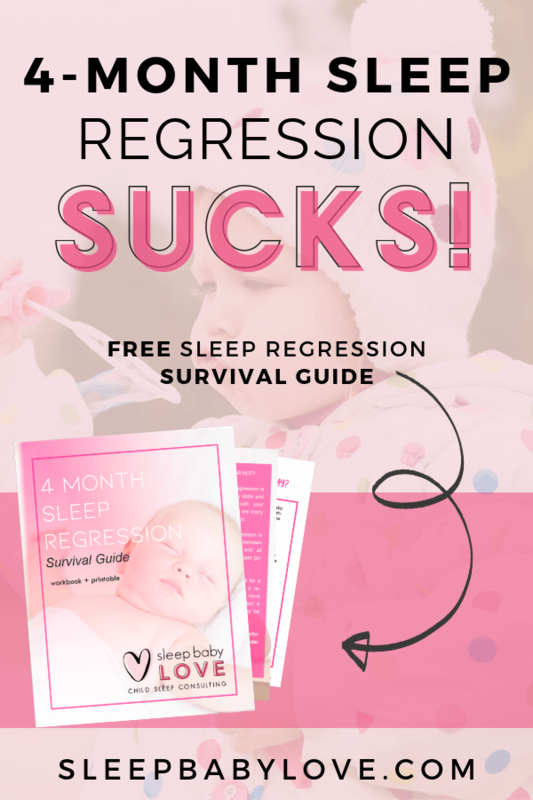 Download your Toddler and Preschooler Sleep Success Checklist (click image below) to ensure smooth nights ahead! 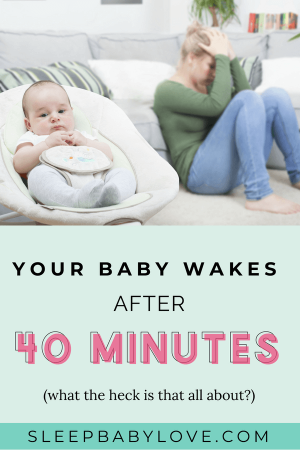 Battle the 40 Minute Sleep Intruder! Most of the babies have the same problem. 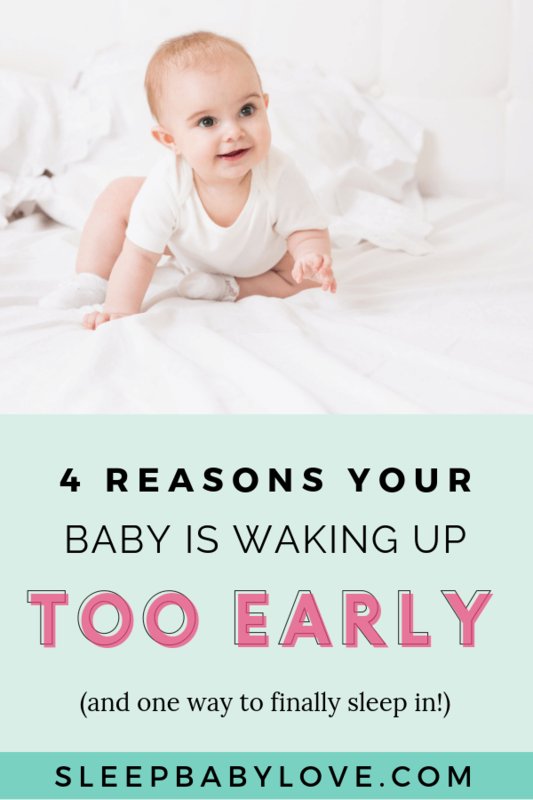 My baby awakes almost every mid nights. But he sleeps around 12 hours at night. He is healthy and fit. I am using a good mattress and bedding for him. Thank you very much for this interesting article. My daughter falls asleep on her own. But she wakes up at night just to be tucked back in. I do not pick her up, pat her on the back, or anything other than tuck her in and tell her I love her, and she goes back to sleep. Last night she did this 5 times. Has anyone dealt with a similar problem? Advice? Great article! 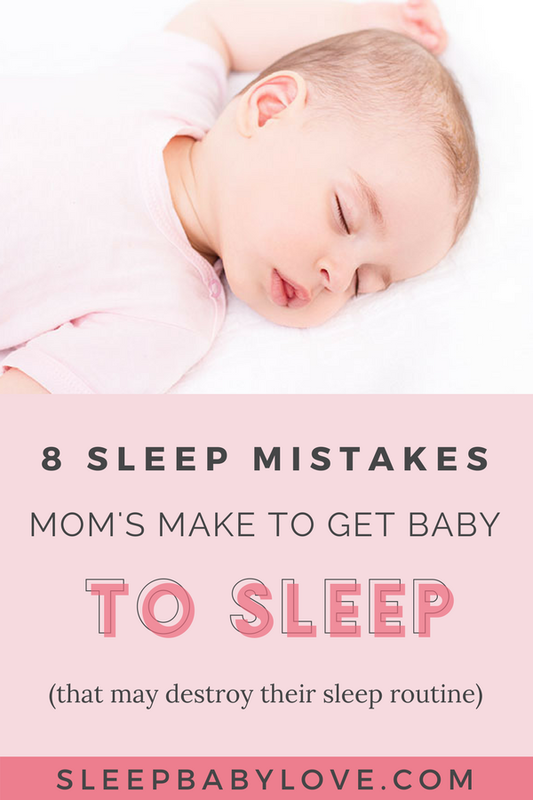 We just need to make our babies feel comfortable and safe in our arms to fall back to sleep.